This is the thicker of the two gaskets that we offer. Use this with carbs where a spacer is not used (like on a Shelby.) 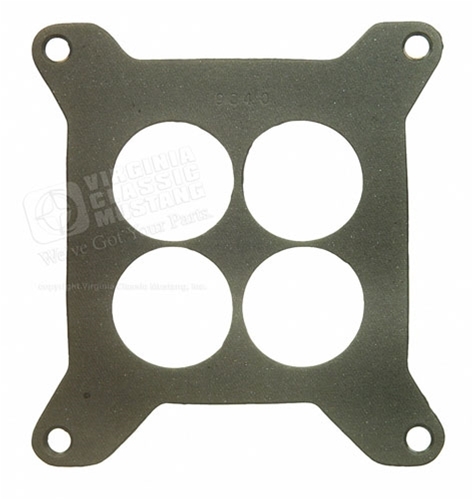 Also see thinner gasket EG-584.